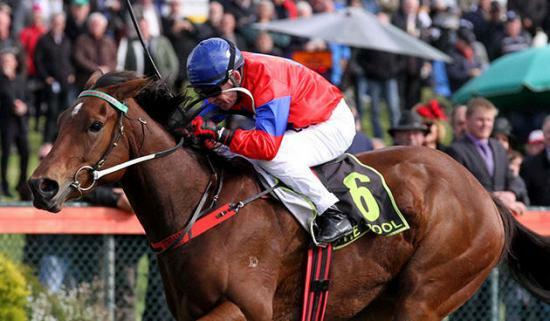 Jose Wales scored an impressive win by 3.25 lengths at Ballarat on Sunday. It was a BM64 race over 1200 metres on a Good 4 rated track. He was beautifully handled by Dean Yendell once again. It was a nice reward for connections after travelling all the way to Donald the previous Monday only to have the last race abandoned due to lightning! The late programming of races does not leave any room for mishaps.